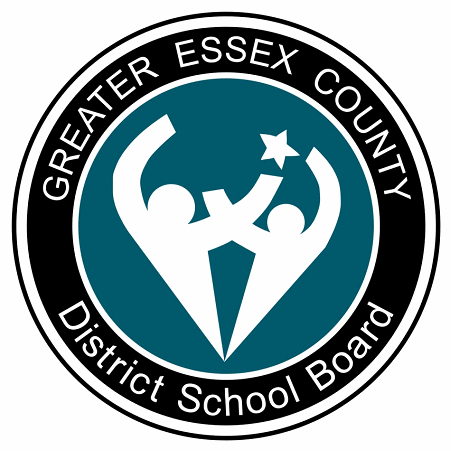 Fourteen elementary schools with the Greater Essex County District School Board have kicked their garbage to the curb. Over the past three years these schools have decreased the amount of waste they create through close observation of the three R’s, enabling them to remove the large blue dumpsters from their properties. What isn’t composted or put in the red and blue bins is now carted to the street for regular garbage pick-up in Herby-Curbys. Students and staff have reduced their waste through reusing or recycling materials, which not only benefits the environment but the Board’s bottom line. Each school previously required at least one dumpster tip each week for 40 weeks each year at a cost of around $28 per tip.